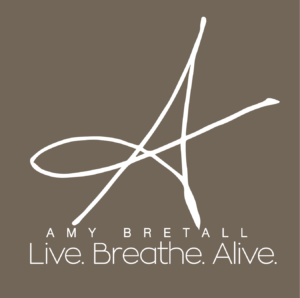 Amy shares her story and hopes to inspires others to see faith and art in everyday life, she was interviewed about her artwork at Central United Methodist Church in Kansas City. Sharing her faith journey, entrepreneurship and how she found this symbol of faith. 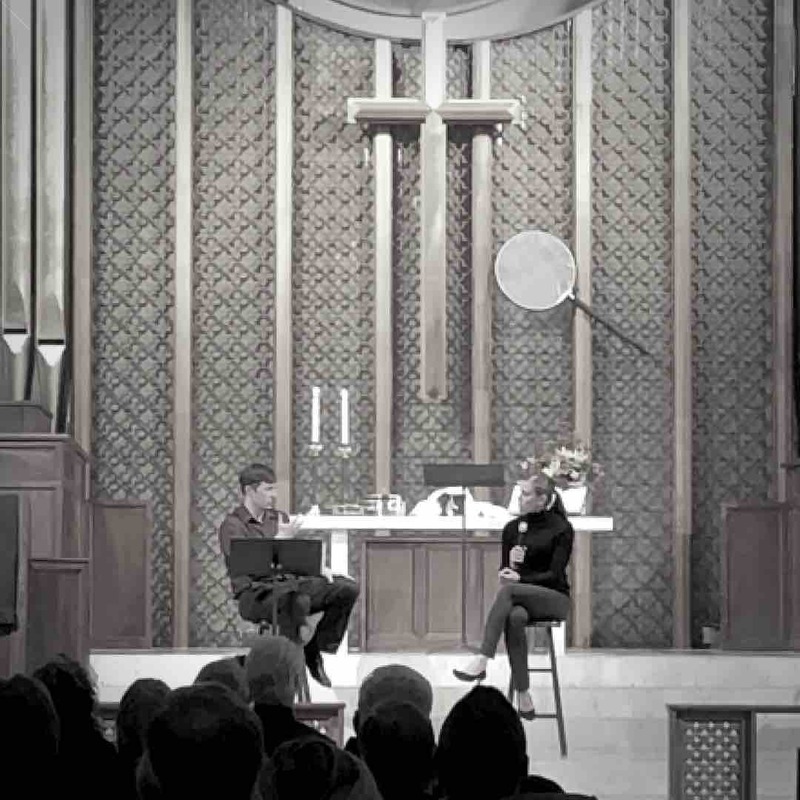 Listen to the audio recording here of "Searching for the Truth: The Cross," 32:55 minutes, interview with Amy begins at 6:33. 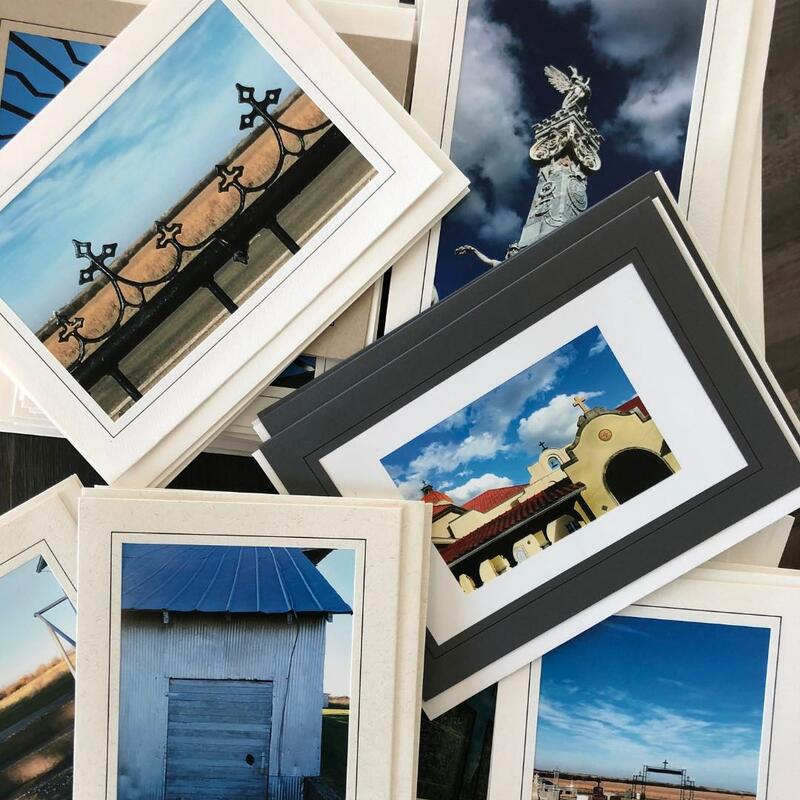 Providing unique inspirational gifts and messages with the owner's original photography. Images explore faith in the natural world and the everyday, while honoring rural environments with symbols of faith. Designed to encourage others to seek and see faith in the everyday. 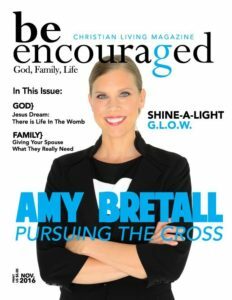 Article from Be Encouraged Magazine, November 2016. 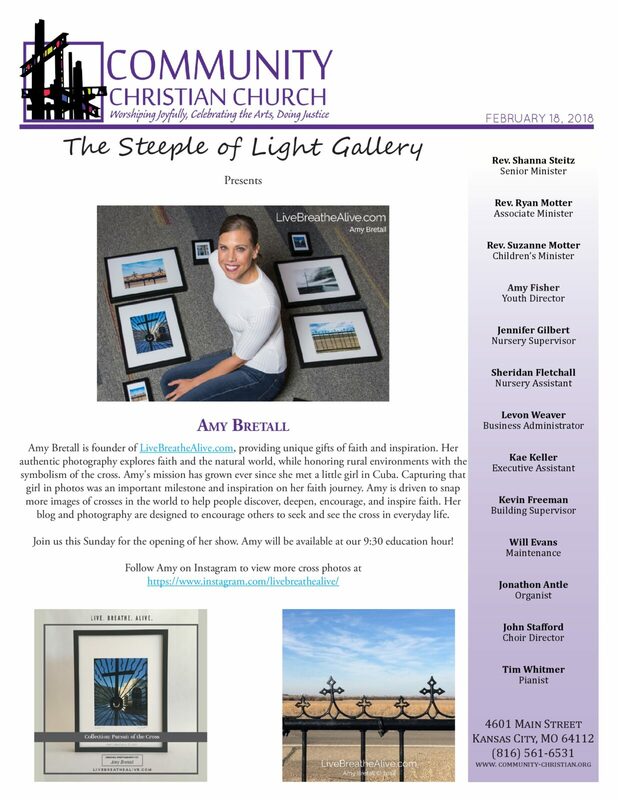 Steeple of Light Art Gallery Exhibit & Artist Talk, The Cross Collection, February 2018.